Skipcare: It’s Not What You Think. Korean beauty is known for several things: its multi-step routine, unique ingredients, and fast-paced innovation to name a few. 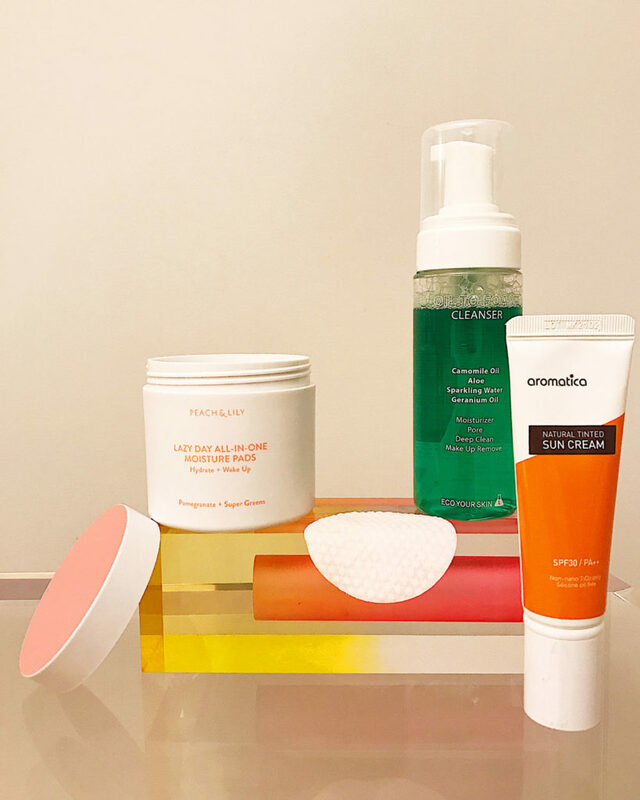 If you’ve been closely following beauty trends, you might have heard of the Korean skipcare routine — and you might be wondering, “Skipcare? Wait, what about all the steps?” Wonder no more! We’re here to break it down for you. Using Instagram as a gauge, we looked up the hashtag #스킵케어 (“skipcare” in Korean), and we saw a couple hundred posts using this hashtag. Much of the content was aligned with a new beauty brand that seemed to have potentially coined and marketed this term in line with their brand philosophy. We also noticed beauty articles in Korean media outlets about skipcare that aligned with the timing of this brand’s campaign. Then, we looked up #skipcare in English on Instagram where we saw an additional couple hundred posts by disparate sources that mostly talked about a “new Korean beauty trend” called skipcare. To compare, a hashtag like #hygge, the Danish concept for coziness, has 4.3 million posts. In the grand scheme of things, skipcare might be a micro-trend, but we still wanted to take the time to break it down for you and explain what it is. We want to be as helpful as possible and be your guide to deciphering all things skincare and K-beauty, and we think that skipcare might resonate with some of you! After all, there is no one-size-fits-all when it comes to skincare. Skipcare is all about paring down your routine to just the basics that your skin absolutely needs. To be clear, this isn’t the same as removing products, steps, or ingredients from your multi-step routine that are too much for your skin to handle; you should be doing that even if you love a complex, multi-step routine because too much of anything is never a good thing for skin. Skipcare is going down to the very, very basics, no frills, no bells and whistles, just the essentials. As an analogy, imagine packing for a week-long camping trip. You have to carry everything, including what you eat, so what would you take? Water? Yes. Granola bars? Yes. Canned beans? Yes. A three-pound slab of brisket and all its required aromatics and accoutrements? Probably not. You’re likely going to opt for food that will sustain you, and you probably won’t be packing anything excess or elaborate, thinking only about your body’s basic food needs. The same thought process can be applied to your skincare routine — on the most basic level, what does your skin absolutely need to stay healthy? Well, we all have those days or stretches of weeks, even, when we can’t make the time — physically or mentally or otherwise — to indulge in and enjoy a comprehensive, fully-tailored skincare routine with all the steps to keep skin stunningly radiant. We may not have the energy to focus on correcting every single dark spot and just want a routine that will simply make sure skin is healthy. We may just want skin that won’t be dehydrated, become imbalanced, or start breaking out and adding stress to our lives. Maybe we’re going through a super busy time at work; maybe we just had a baby; or maybe we’re just feeling super sluggish. It happens. In times like this, skipcare comes to the rescue! We personally like the idea of skipcare because skincare doesn’t have to be on the extremes, either feast or famine, with no middle ground. The days we can provide our skin that comprehensive, fully-tailored care are wonderful, but, on days we can’t, we can still easily make sure that our skin gets the basic support it needs to be healthy. So what are those basic steps our skin needs when we want to opt for a skipcare routine? 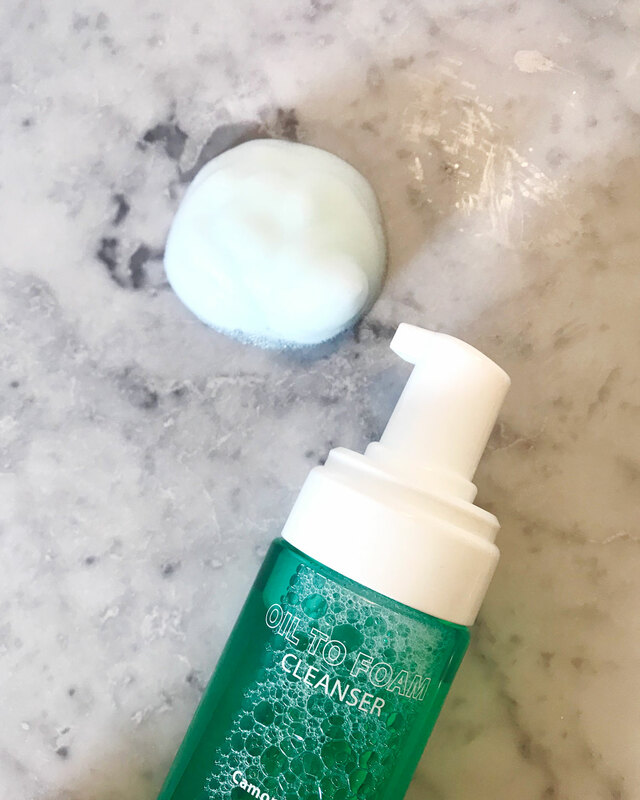 The idea of skipcare is to reduce steps to give your skin basic support, so we like 2-in-1 cleansers (like Eco Your Skin’s Oil-to-Foam cleanser) that effectively combine the double cleanse into one step — proper cleansing is that important. You want a cleanser that’ll remove both oil-based impurities, from SPF, makeup, and your own sebum as well as water-based impurities like sweat and dirt because not removing the grime from your pores can be the fast lane to breakouts, dark spots, irritation, and other stressful things you don’t need in your life. We also love a good micellar water (like Koh Gen Do’s Cleansing Spa Water) because it’ll remove makeup and all other oil-based impurities and also water-based impurities like sweat and dirt. We do recommend rinsing off with water after, though, as living micellar particles on skin isn’t all that great for skin health. Skin still needs to be supported with hydration and nutrients, even if you’re not working on treating any specific issues at the moment. We created the Peach & Lily All-In-One Lazy Day Moisture Pads exactly for those super lazy or super busy days. With one swipe, your skin gets humectants (water-magnets that bind moisture to skin), vitamins, minerals, fatty acids, and antioxidants to keep skin supported well. 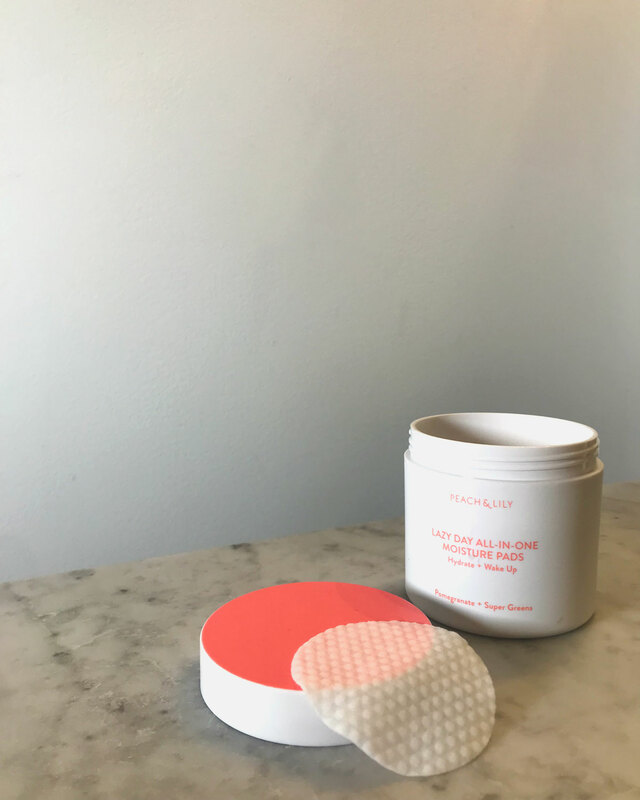 These moisture pads aren’t going to reverse fine lines, but they will give skin all the basics needed so that you don’t need to worry about skin missing a beat. Even better, this is your toner-serum-moisturizer in one step. It doesn’t do just the bare minimum but really hydrates, soothes, nourishes, and keeps skin glowing without you having to make an extra effort. 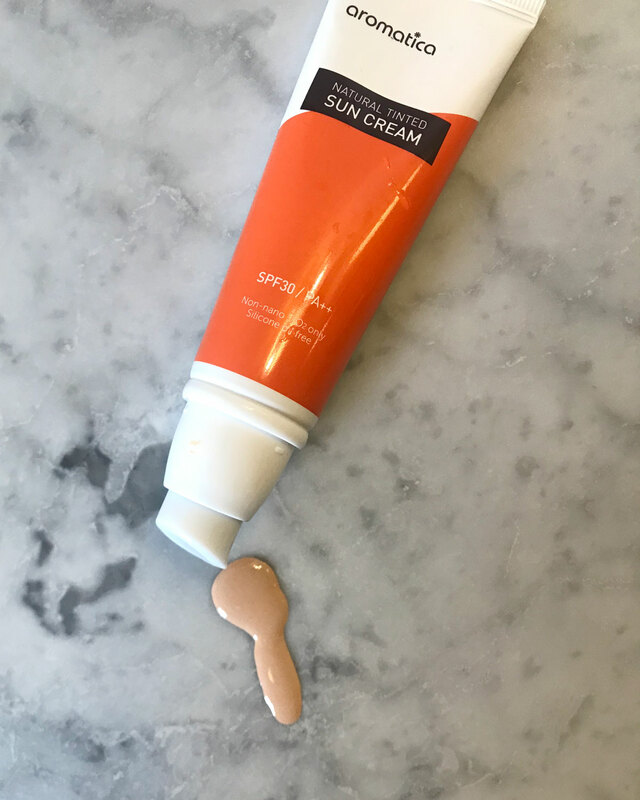 No matter what, rain or shine, in the mornings, apply SPF — and reapply it periodically throughout the day. Going back to our camping analogy, using SPF is like packing clean water. It’s essential to have, and there’s no hack to replace water. Similarly, you should always use SPF if you’re going to be seeing the sun that day, even if it is through a window — UVA/UVB rays can still affect you through glass. Find a sunscreen you actually like, and it’ll become an easy habit, essential even in a skipcare routine, we promise. Should you skipcare your way through the whole entire year? You could, but, if you’re looking to reverse signs of premature aging, get that breakout under control, and keep your skin at its best, we recommend a more comprehensive routine that’ll help target your skin priorities. But for those days you simply don’t have that energy? Skipcare away!